It is already possible to easily control devices in your house using an app on your phone, but what if you could turn on the lights or open the blinds with a simple movement of your hands? This is exactly what Joaquim has done using an MYO gesture control armband. Joaquim has explained his project in great detail, but the results certainly have to been seen to be believed. To find out more check out the following link. Fundamental to almost all home automation project is the ability to connect devices to Wifi. If you are wondering how to connect your Arduino to Wifi, why not checkout the Freetronics ESP-01 WiFi Module shield for Arduino. The shield has a socket that’s perfect for the ESP-01 module (a very common and cheap wifi module), and addresses all the needs of the ESP8266 including supplying the correct power and connections to your Arduino. Don’t fiddle with jumper wires or sub-standard power supplies – order your Freetronics ESP-01 WiFi Module Shield today! They’re in stock right now for only $14. Does your WiFi router frequently drop out and need rebooting? This can be a very frustrating problem! However, like many problems, it can easily be solved with Arduino. 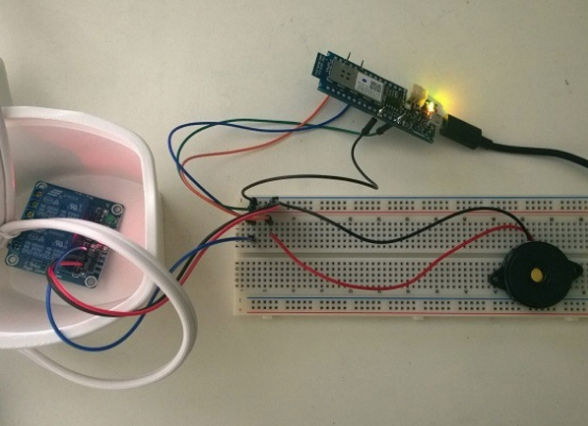 This awesome project from Sameer sets up an Arduino which monitors your wifi connection, whenever the wifi is down a warning buzzer sounds and then a relay turns the router off and boots it back up again a few seconds later, just as if you had rebooted it yourself! 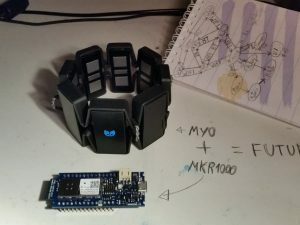 If you have a home full of IoT devices, having the WiFi go down can be a huge problem and this project goes a long way to overcoming that! This is an extremely useful project, and best of all it shouldn’t be too hard either. To get started checkout the following link. If you’re looking for a buzzer module to use in this project the team at SuperHouse Automation recommends the Freetronics Piezo module. For more information and to order, visit the product page.